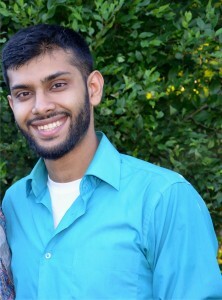 After graduating with a degree in Biomedical Sciences, Harris Khan was working in the pharmaceutical industry when he had an epiphany which inspired him to get into the business world. However, he wanted it to be more then just a business — he wanted to be able to serve the community and follow the Sunnah, the practice of the Prophet Muhammad, peace and blessings be upon him. In July 2014, right after the holy month of Ramadan, Khan founded Nutrimin, a company that manufactures vegan-friendly vitamins. 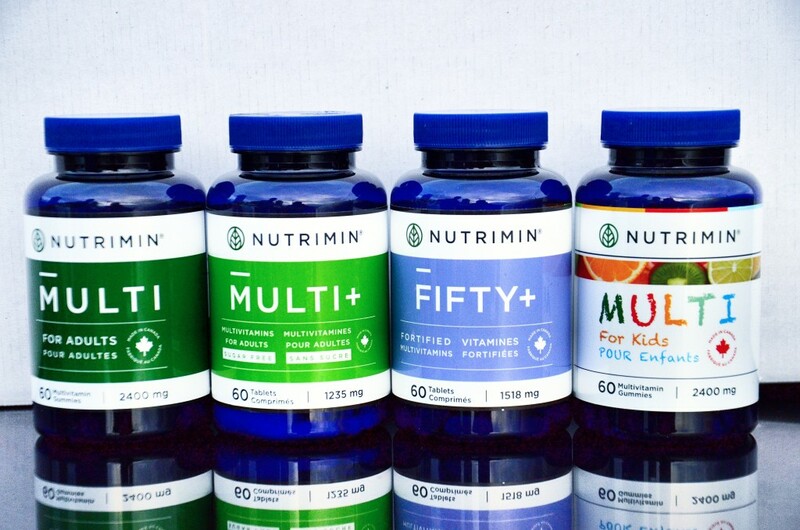 Nutrimin offers a wide variety of vitamins that cater to the diversity of his clients. Whether they be Muslims looking for halal vitamins, picky eaters who are lacking their nutrients, or vegans wanting to be sure that they are not consuming animal products, Khan has something for them. 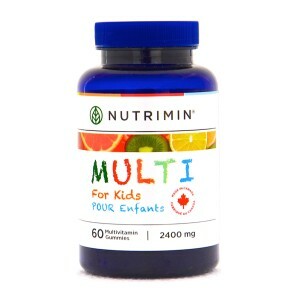 Even children have a place with Nutrimin, as the company markets delicious, halal vitamin gummies. He sees his company as not just filling a gap in the market, but actively supporting his clients in the choices that they make. He also connects with the community at large. Nutrimin is unique in the corporate world because it originated from deeply spiritual roots. “My religion is the driving force behind everything I do in my life. The most important defining principle in the way I conduct business, is ensuring that I adhere to Islamic principles, and that everything I’m doing is done in an ethical and moral way. Aisha Hollyer competed with MIST Toronto for four years as a part of the division's only homeschooled team. Currently, she serves as Competitions Coordinator for the Dream Team while studying social work in Kitchener, Ontario. She is proudly resigned to the fact that she holds the record among the team for one of the longest commutes to their meetings.